A graphic novels reading list for children grades K - 5. 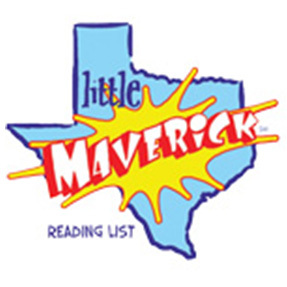 The Little Maverick Graphic Novel Reading List is a recommended reading list designed for children in grades K-5. The purpose of the list is to encourage students to explore a variety of current graphic novels. The Little Maverick Graphic Novel Reading List is intended for recreational reading, not to support a specific curriculum. 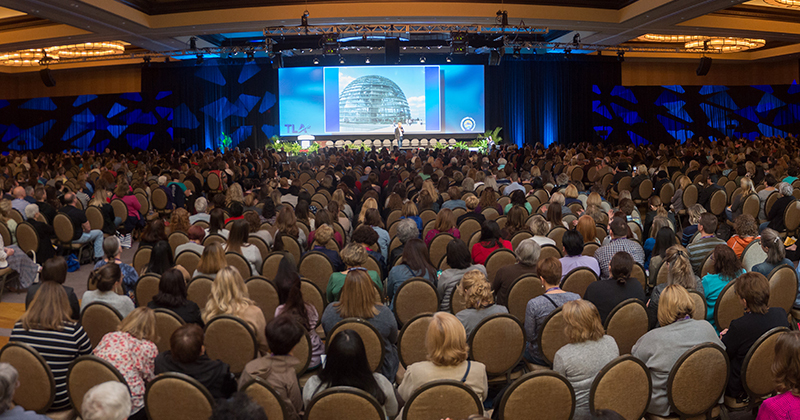 Due to the diversity of this age range, Texas librarians should purchase titles on this list according to their individual collection policies. *+ Little Tails on the Farm (Volume 5) by Frédéric Brrémaud, illus. by Frederico Bertolucci, trans. by Mike Kennedy (Magnetic Collection/ Lion Forge).